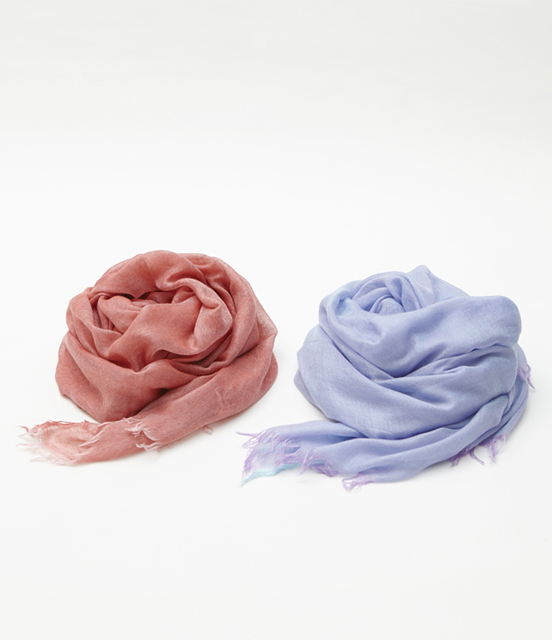 They manufacture various scarves made from the natural fiber such as silk, cashmere, ramie, cotton, etc. 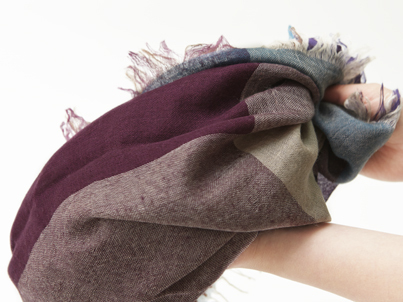 They even manufacture the threads from the beginning to manufacture the delicate and smooth textile fabrics. Available at Hataori Travel MILL Shop and other retailers.